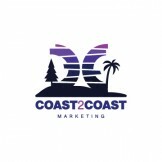 Coast 2 Coast Marketing offers top consulting on any coast. 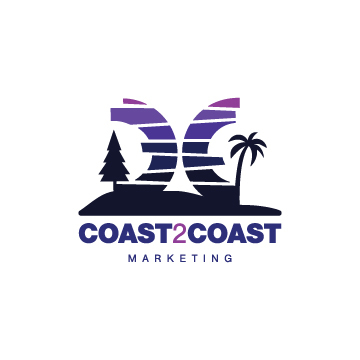 Coast 2 Coast Marketing's brand advocates create buzz in the marketplace by defining YOU as the one, clear telecom choice. Sign up for email updates from Coast 2 Coast Marketing.